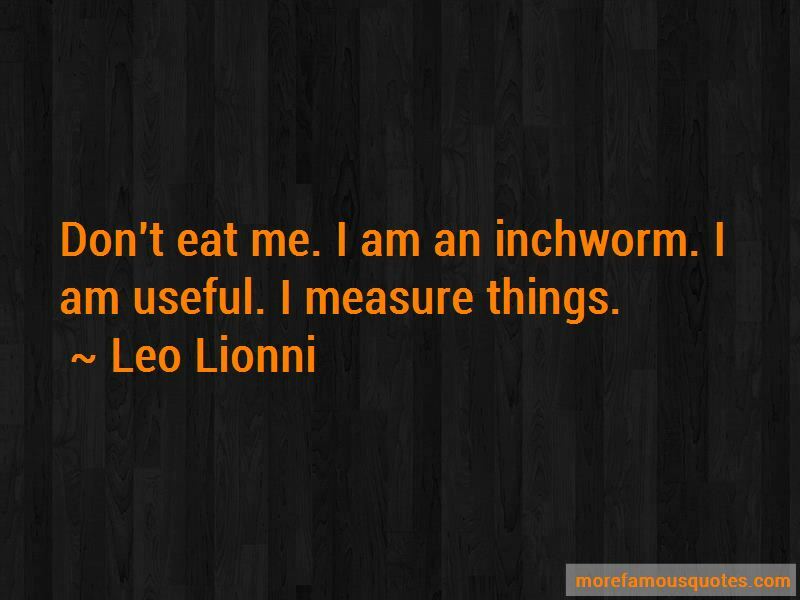 Enjoy the top 6 famous quotes, sayings and quotations by Leo Lionni. Don't eat me. I am an inchworm. I am useful. I measure things. 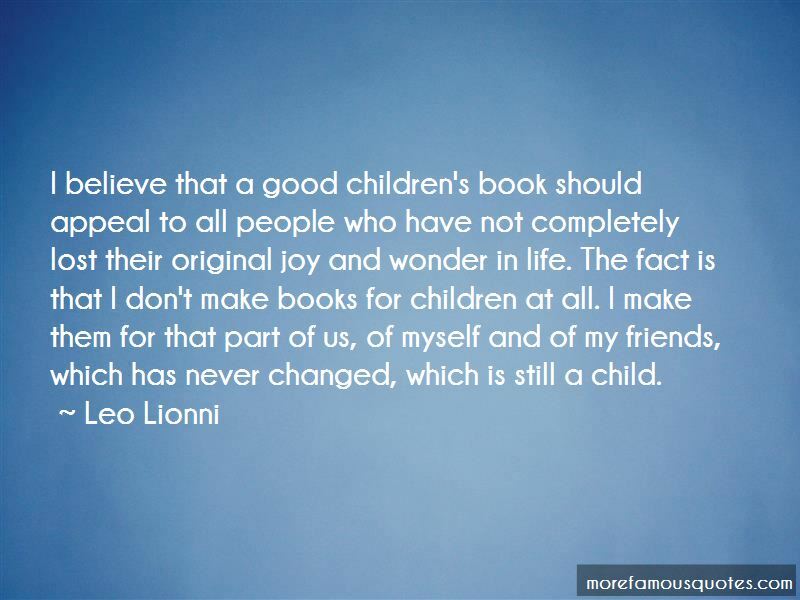 I believe that a good children's book should appeal to all people who have not completely lost their original joy and wonder in life. The fact is that I don't make books for children at all. I make them for that part of us, of myself and of my friends, which has never changed, which is still a child. 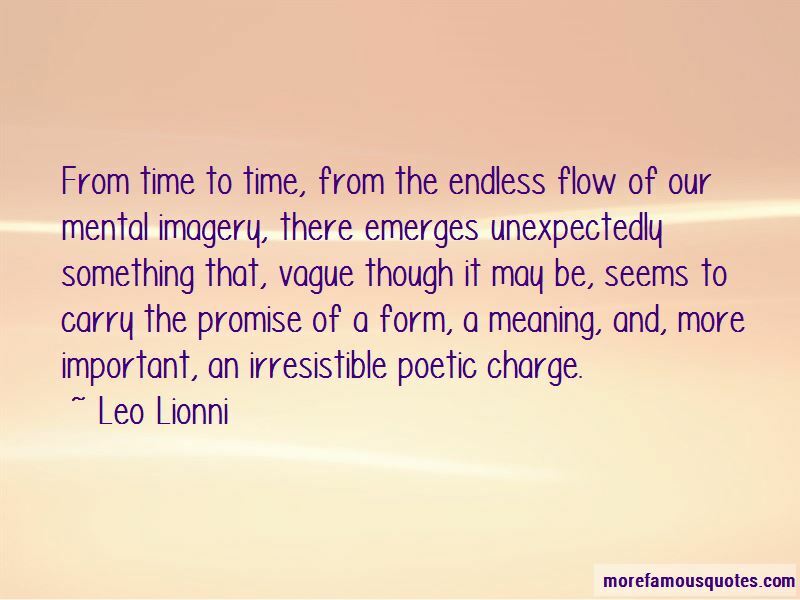 Want to see more pictures of Leo Lionni quotes? 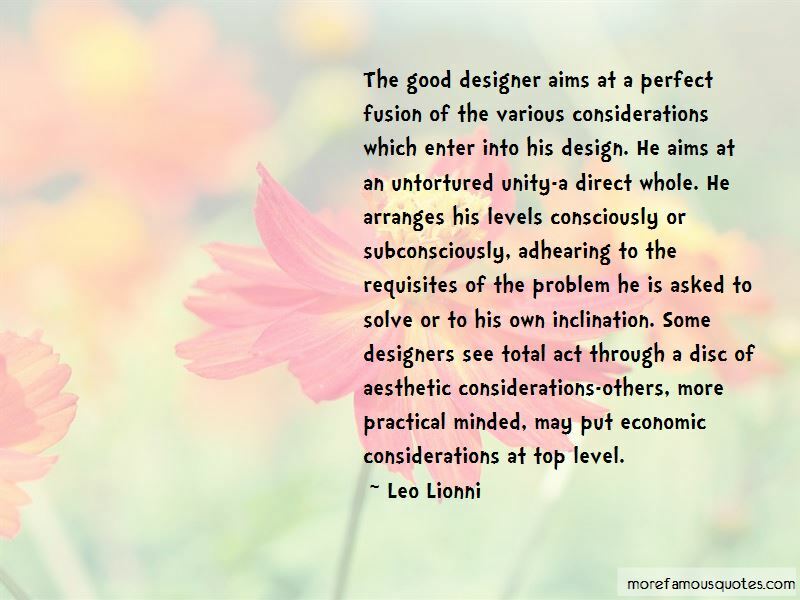 Click on image of Leo Lionni quotes to view full size.